Our researchers are using various technologies to understand what makes us human — how we communicate with each other, how we learn during childhood and throughout life, how we make decisions, how we create new ideas and works of art, and how we can do all of these things better. No other field has greater potential to transform society for the better. Click the circles to learn how McGovern scientists are exploring these questions. Poverty may have a negative impact on brain development and academic achievement in children. Machine learning algorithms can capture subtle differences in the language of fake and real news. Brain imaging technologies are revealing regions involved in making moral judgements – unraveling how this system works in adults, children, and even infants. Neuroimaging may play a role in informing and improving practices and policies in education. A once-overlooked part of the brain may play a critical role in how we balance risk and reward to make decisions. 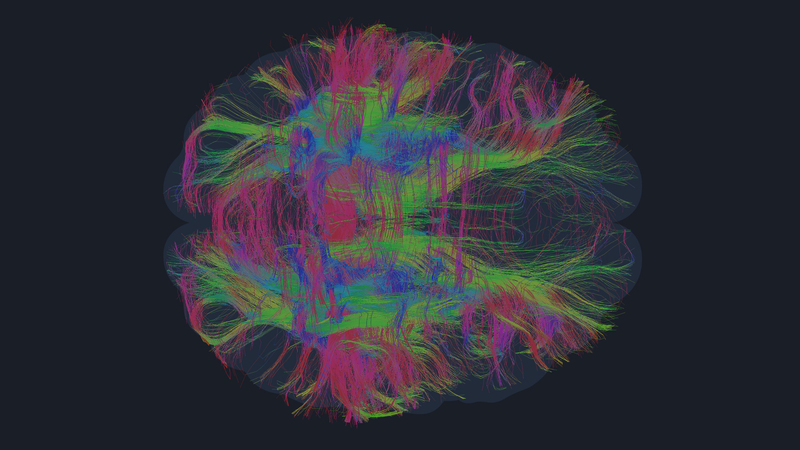 Thanks to powerful brain imaging technologies, we can now watch the human brain in action. As volunteers perform tasks involving language, emotion, memory, even self-reflection — our researchers can see with unprecedented detail which parts of the brain underlie these different aspects of our mental lives. Brain scans may help predict which people with a social anxiety disorder are likely to benefit from cognitive-behavioral therapy. Children as young as 3 have brain networks devoted to interpreting the thoughts of other people. A population of neurons in the auditory cortex respond selectively to music – not speech or any other noises. 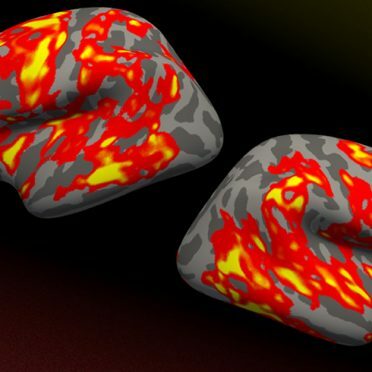 Functional brain imaging has revealed regions of the brain that are devoted to very specific tasks, like recognizing faces, places, and body parts. A distinctive neural signature found in the brains of people with dyslexia may explain why these individuals have difficulty learning to read. One of the most effective ways to stimulate children’s brains from a young age is back-and-forth conversation. A new type of wireless sensor follows electrical and optical signals using magnetic resonance imaging (MRI). Our scientists are exploring the neural circuits that underlie memory, learning, and behavior, and are studying how our brain’s wiring is shaped by experience during development and adulthood. We are developing tools to map the circuits of the brain — tools that have the potential to forever change how we treat disorders from epilepsy to autism to Parkinson’s disease. Flexible and stretchable probes allow researchers to study spinal cord circuits. Circuits related to the thalamus help us focus and pay close attention to the world around us. Neurons that project from the striatum appear to fire at the beginning and end of behavior as it becomes a habit. Bursts of specific neural circuit activity are rhythmic and locked to songbird syllables as they produce complex sequences of vocal gestures. The brain contains networks of neurons that stretch or compress their activity to keep track of time. Visual information flows from the retina through the optic nerve into a “ventral visual stream” that assembles this raw information into objects and scenes. 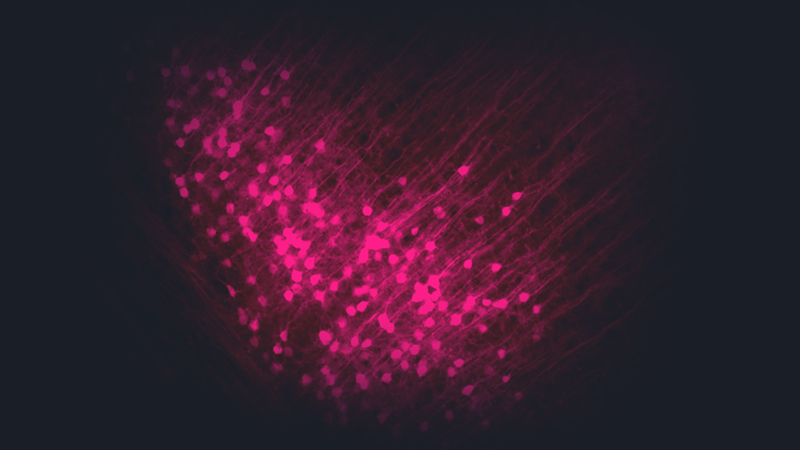 A new class of labeling vectors can follow neurons and their connections over long periods of time in the living brain. 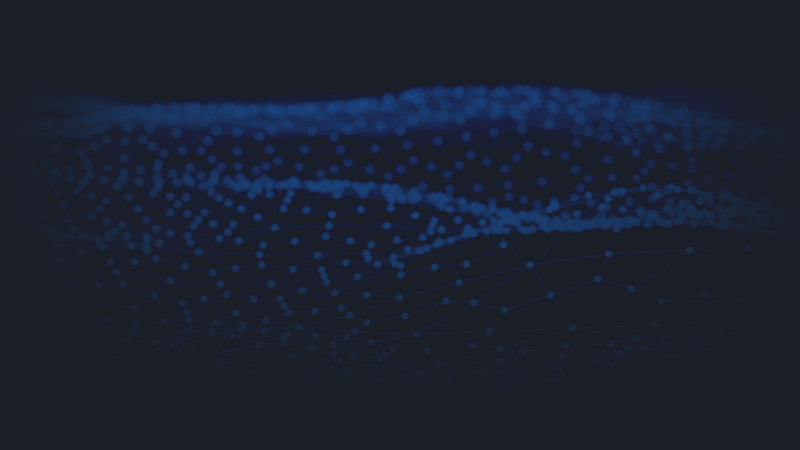 One key to the remarkable efficiency of the brain is the computing power of individual neurons, of which there are almost 100 billion in a human brain. By zeroing in on the neuron—the brain’s most basic computational unit—we are beginning to untangle fundamental questions about the human mind. 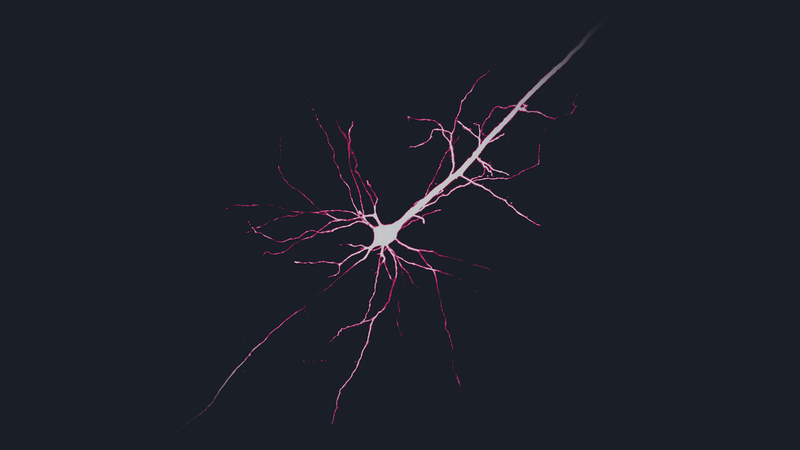 Human dendrites have unique electrical properties, which may contribute to the enhanced computing power of the human brain. There are distinct populations of neurons throughout the brain, each with different properties, which is important when trying to understand their function. The microscopic worm C. elegans has a nervous system of just 302 neurons, but studies of this organism have revealed profound insights into many aspects of neuroscience. Light-sensitive proteins can be embedded into neuron membranes to reveal how neurons behave, millisecond by millisecond, as the brain performs a task. A robotic arm guided by a cell-detecting computer algorithm can identify and record from neurons in the living brain with better accuracy and speed than a human. We now have unprecedented views of how genes and experience interact within the brain, and new genetic tools allow us to manipulate brain activity with extraordinary precision. We believe these advances will accelerate life science research, improve biotechnology, and soon treat human disease. 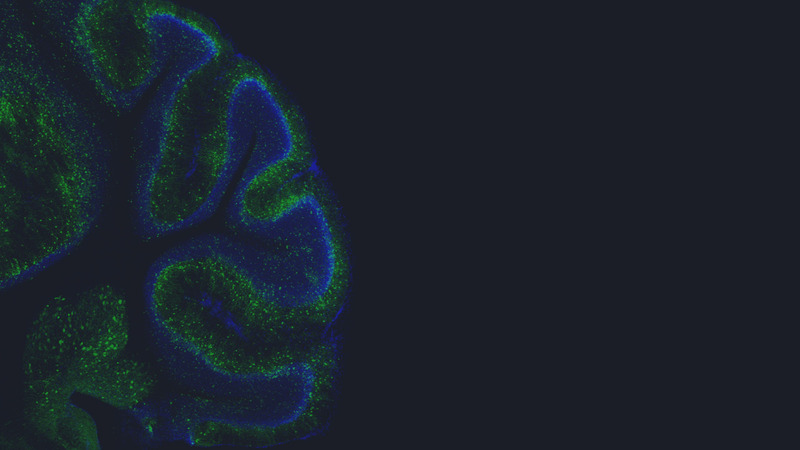 Our researchers have reversed some symptoms of autism in mice by engineering a specific gene that influences how neurons communicate with one other. The SHERLOCK platform is a CRISPR tool that can be used in the field to detect viruses like Lassa and Ebola. 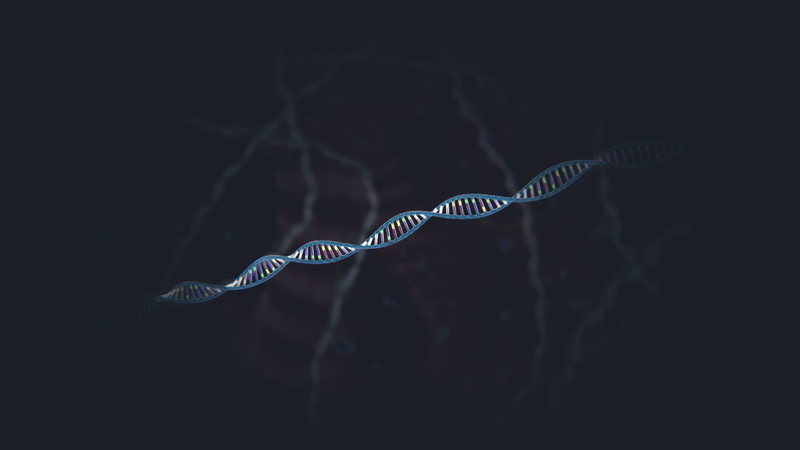 By editing RNA rather than DNA, a new twist on the CRISPR gene editing method has potential to treat diseases without permanently altering the genome. By introducing genes for light-sensitive proteins into specific brain cells, we can control neural activity and even behavior with the flash of a light. CRISPR system proteins are powerful gene editing tools with the potential to treat diseases by targeting and modifying “typos” in the 3-billion-letter sequence of the human genome. Why do I talk with my hands? Many of us gesture with our hands when we speak as a form of non-verbal communication, but how hand gestures are coordinated with speech is a bit of a mystery.